Professor Layton’s live online game of “real” puzzles called Layton’s Mystery Journey: Real World Puzzle Solving or Layton World for short launched to help promote Layton’s Mystery Journey: Katrielle and the Millionaires’ Conspiracy is now online. As this is a timed based web based game the puzzles will eventually get lost to time; so here we will have an archive of the puzzles as well as hints and solutions for those stuck in any specific puzzle. The puzzles are not that difficult so I would suggest only looking at the answer if you’re completely stumped. Here we will take a look at Puzzles u-v-w.
Let’s take a look at the sixth set of puzzles, for the first 4 click here and just click on archives for the other ones. Read hints separately and only use the next hint if you still can’t solve it and check your answer by highlighting to read the spoilers. 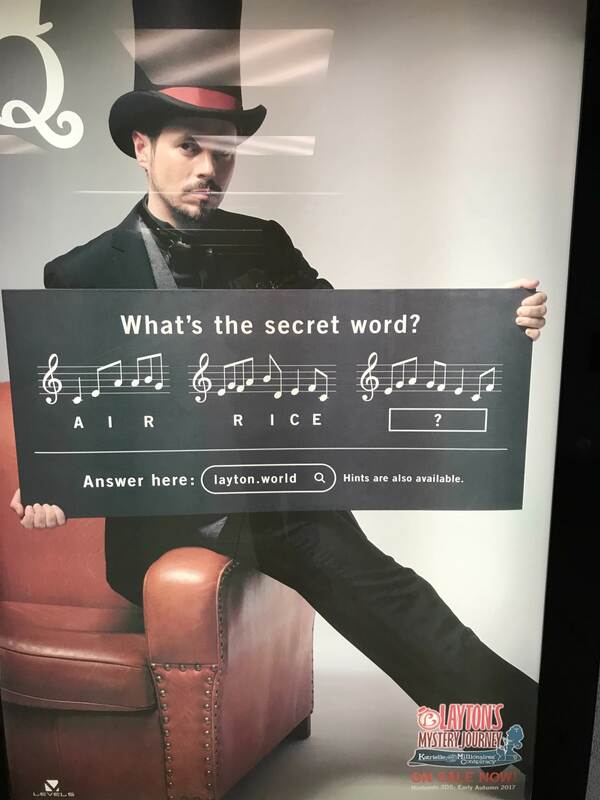 This Puzzle was located in Sydney, Australia. 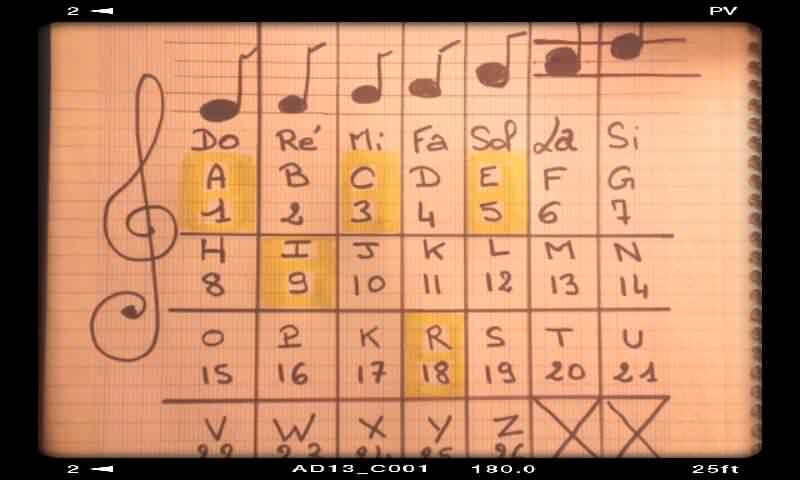 It’s also a musical puzzle but even though it is one, it doesn’t require musical knowledge, you just have to count with the charts below. 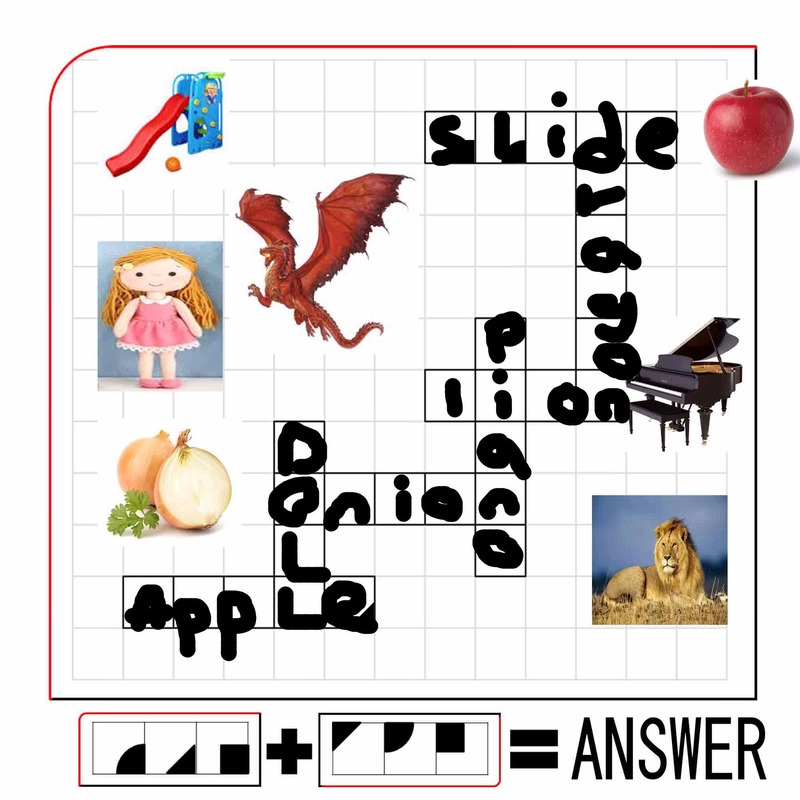 Hint 1: Each ‘I’ has a different musical note despite being the same letter of the alphabet. Hint 2: The singular ‘do’ note represents the letter ‘A’ and the singular ‘mi’ note represents the letter ‘C’. Hint 3: Count the scale of the notes. ‘Do’ equals 1. The notes connected by a beam should be tallied up to make a number that corresponds with a letter of the alphabet. The code is => Start it at beginning ! 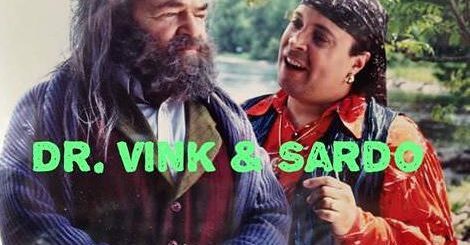 People who are doing music may think too deeply. Please pay attention to the number of notes and the positions of the notes. I tried playing it on the piano, but the actual sound does not matter. This is a puzzle with a rule. I was pretty troubled …! 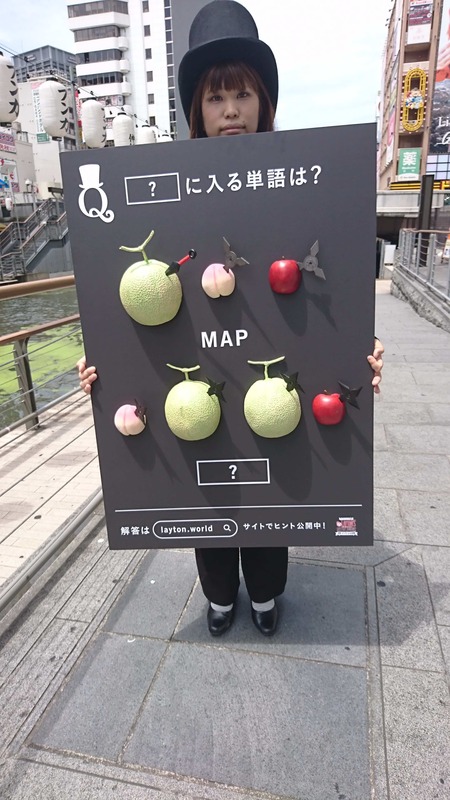 Back to Japan, This puzzle was in Ebisu Bridge in Osaka, Dotonbori. Hint 1: The spelling of the fruit is important. 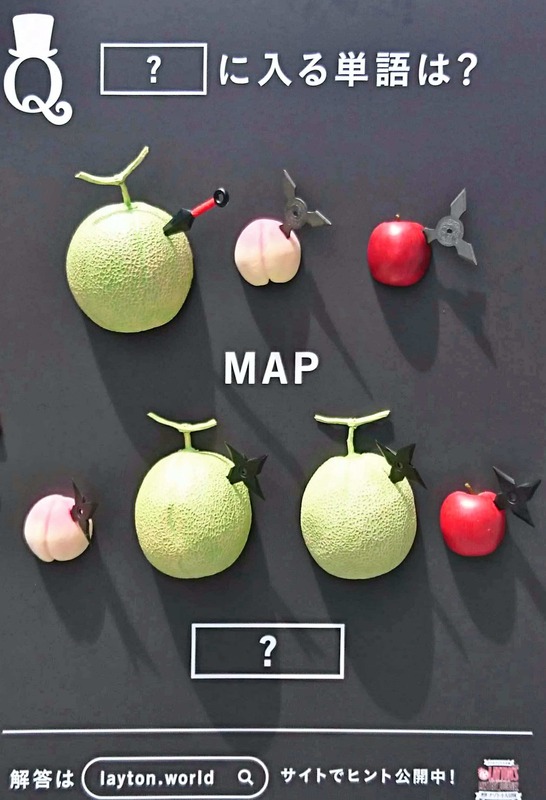 Hint 2: The number of shuriken tips and the numerical order of the fruits’ spelling is somehow connected. Hint 3: The shuriken in ‘MELON’ has one tip and makes ‘M’, and the one in ‘PEACH’ has three tips and makes ‘A’. The four-tipped one in GRAPE makes ‘P’. It is Ebisu Bridge in Osaka, Dotonbori. 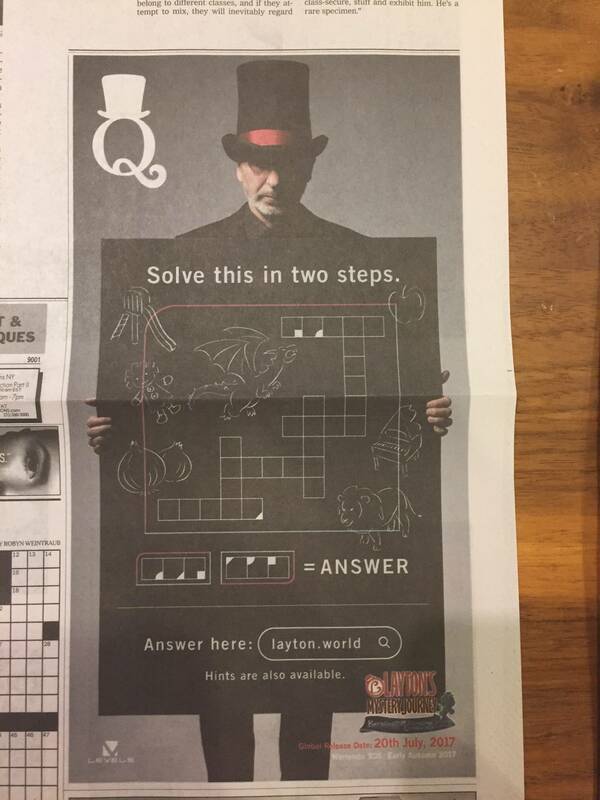 Back to the United States and this puzzle was featured in the New York Times! 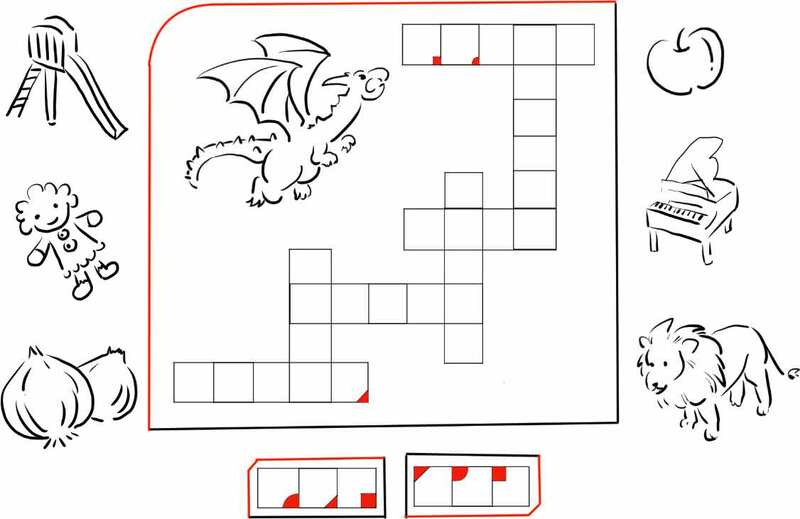 Hint 1: Look at the pictures and write the words in the boxes. Hint 2: If you complete this puzzle once, you’ll only get three letters. You need to complete it again. 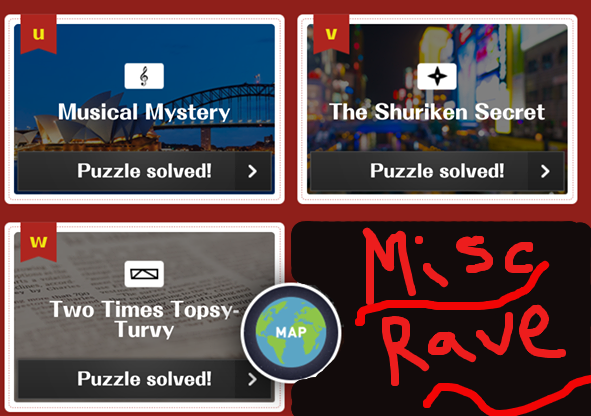 Hint 3:The top left of the box surrounding the puzzle is rounded. The top left and bottom right of the answer boxes are also rounded. 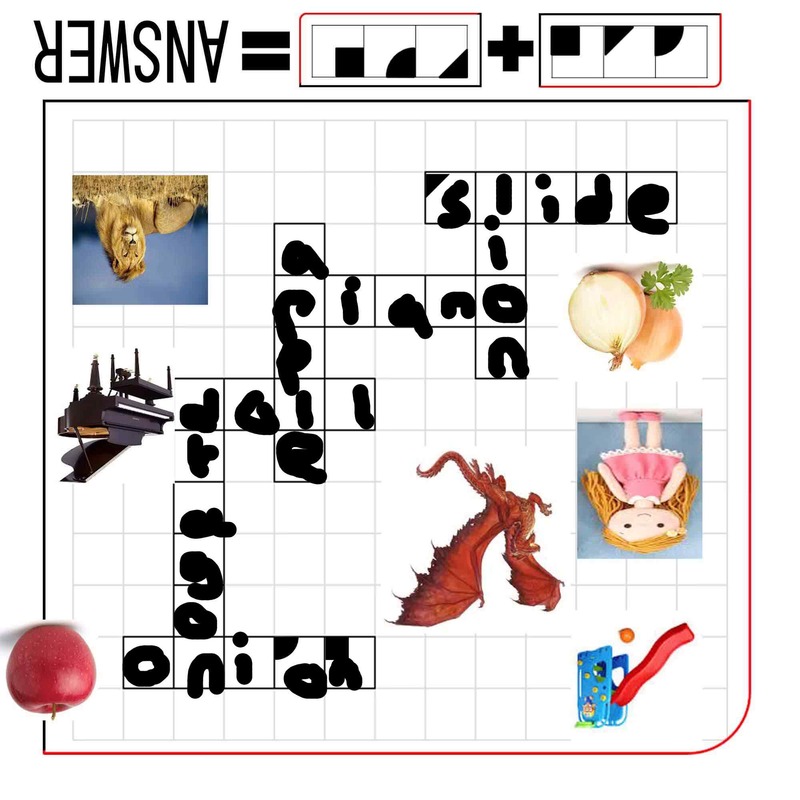 Flip the puzzle upside down and solve it again to get the remaining three letters. From there you can enjoy the mystery of a one-step inverted letter anymore. (Reverse · hand · paper). If you missed the game as it was online well you missed a heck of a time but at least you can still solve the puzzles. 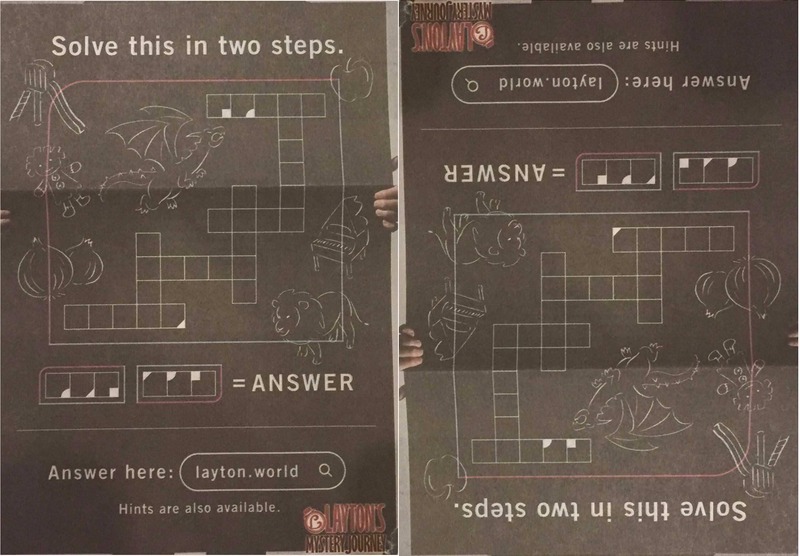 For the rest of the Layton World Puzzles click here.